A stunning, vast winter walking paradise extends around Seefeld and, of course, the Gschwandtkopf. Over 142 km of cleared and prepared hiking trails extending in a charming winter landscape provide relaxation to leave everyday life behind. A hiking tour and a retreat at one of the rustic huts or, perhaps, a guided snowshoe hike will make your winter vacation perfect. 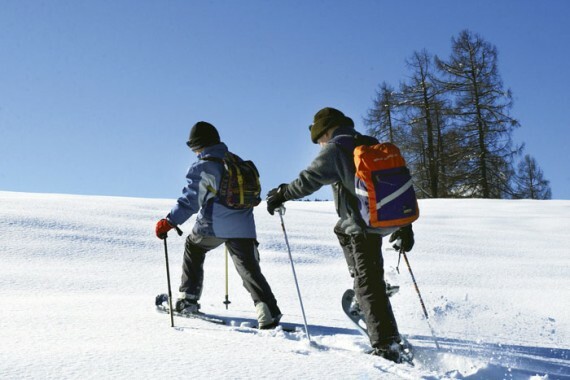 The community of Seefeld will provide you with your own winter hiking map.